This article shows the people who are on Japanese bills. Before that, let’s learn some basic points of Japanese yen. 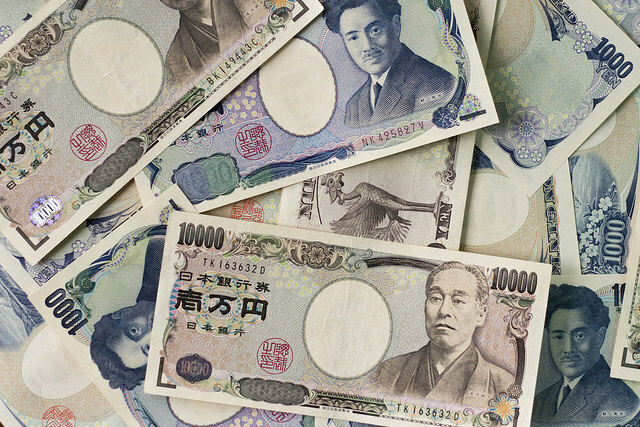 ●How did the Japanese currency become Japanese yen? The current Japanese money unit yen was set in 1871. There are two theories as to the origin of yen: the first is people made a circle with their thumb and point finger when they showed the meaning of money. The other theory is that the yen was a currency printed Hong Kong and then the Japanese adopted it. 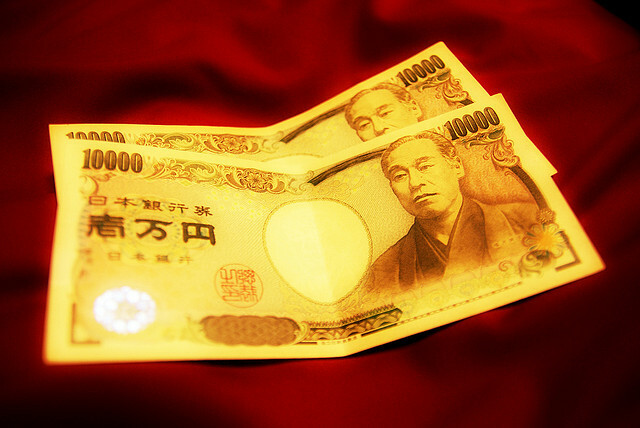 In 1871, Meiji government in Japan decided to use a basic unit as yen. It introduced a gold standard system (gold 1500mg/yen), and issued the first Japanese currencies by the western gold standard. The historical important people are printed in Japanese notes. He was a bacteriologist, coming from Fukushima prefecture. The previous person in 1000 yen was Soseki Natsume (a novelist). She was a Japanese story writer. He left a golden saying, the heaven does not create one man above or under another man. It means every person is equal, making him one of the greatest educators in Meiji history. He introduced Western cultures and the Western way of thinking to Japan. She was a writer and poet in the middle of Heian era. The note was issued in 2000, but it does not circulate much now.